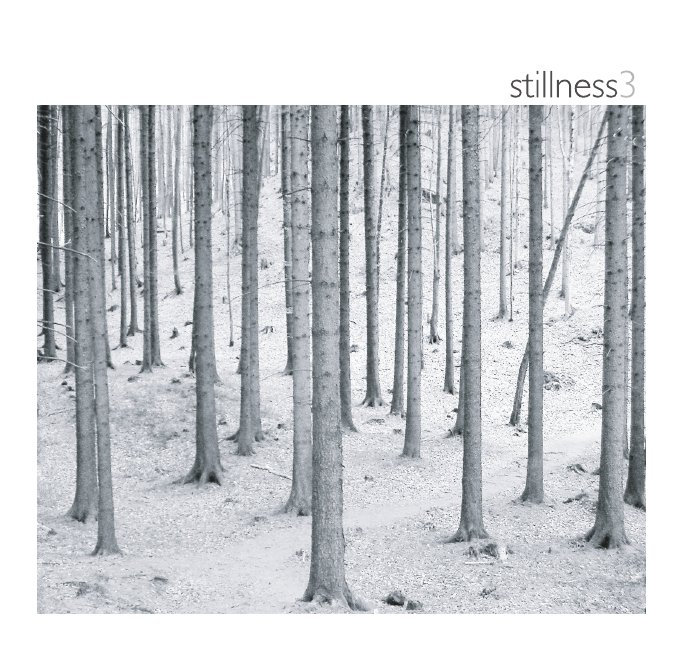 My current crowdfunding campaign is for a new album by my ‘contemplative jazz trio’, Stillness3! Starting with the same mix of spacious, meditative compositions and improvisations that formed our debut from 2007 (check it out below! ), the trio will recreate the magic with a live, intimate studio concert on February 21 2019 at Greve Studio, Berlin. The money raised will be used to complete and release the album to supporters and, later on, the public. That includes recording, mixing, sequencing and mastering, graphic design, CD manufacturing and shipping, digital release expenses, and miscellaneous associated costs. We are offering a number of ‘reward packages’ tied to suggested donation amounts. The money will help us cover recording and production costs including studio costs, mixing, editing, mastering, graphic design, CD pressing and packaging, and so on. We’re enormously grateful for any and all support, which will help give this little boat a push out into the world. I hope you enjoy the music!